Going out to eat when you’re trying to be healthy can be tough, but with a little bit of planning and a touch of self-control, it doesn’t have to be a disaster for your diet. 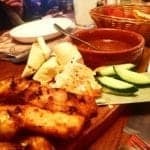 If you’re on Slimming World and looking to go out to eat, one of the best things you can look for is places that do grilled meats or fish, because grilling typically uses less oil and you often ask for healthier side dishes like steamed veg or potatoes. This is one of the reasons that Nando’s is actually a great choice if you’re following the Slimming World plan because it has a surprising number of low syn choices on the menu as you can see below on this Nando’s Slimming World Syns List! 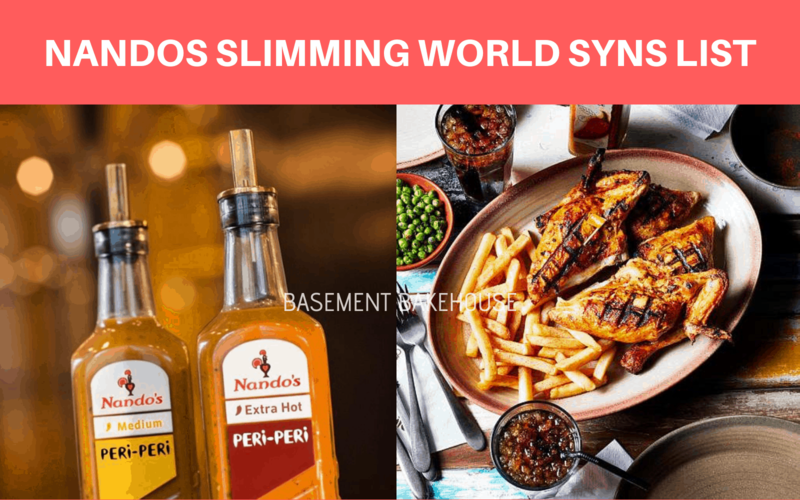 This comprehensive Nando’s Slimming World Syns List includes as much as possible from the restaurant itself, as well as the syns in Nando’s sauces and seasonings that you can buy to use at home! 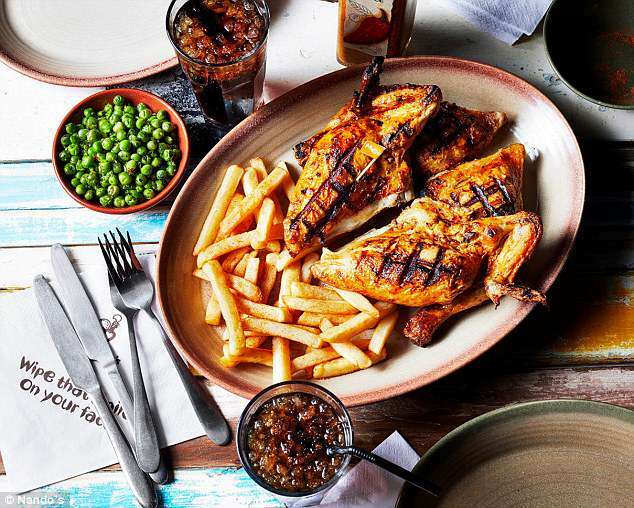 If you’re looking for a low syn night out, then Nando’s is a perfect choice! 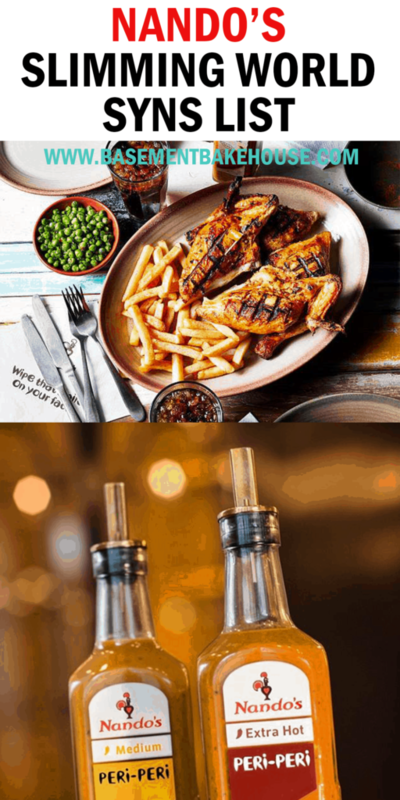 Just order yourself some grilled chicken, rice and corn on the cob and you’re on your way to a totally Slimming World friendly evening…you might even have plenty of syns left over for a cheeky cocktail! 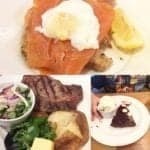 Want advice on eating out on Slimming World? 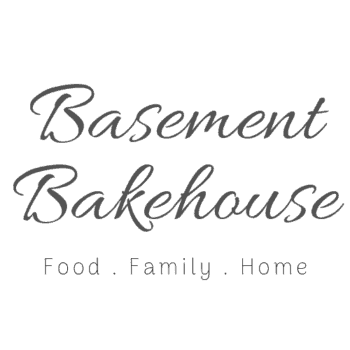 Come and join our helpful Facebook Group! 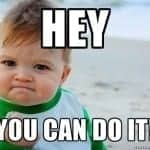 It’s full of super helpful Slimming Worlders with a tonne of advice for you! 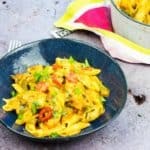 DON’T FORGET TO PIN THIS NANDO’S SLIMMING WORLD SYNS LIST FOR REFERENCE LATER! 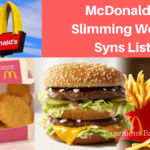 List updated November 2018 – website not affiliated with Slimming World. For most up to date syns please check offical Slimming World resources.